We all know that every game or any type of game has its rules and regulations. But in any type of game, some rules are made to be broken. There are some rules that are being ignored, some illegal moves are being allowed. 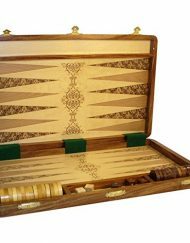 The rules of backgammon are pretty simple, in order to win, you have to move all of your backgammon pieces into your own home board and then bear them off. The first player to bear off all of their checkers wins the game. Before we move forward, we are going to have a quick discussion of the basics of backgammon. 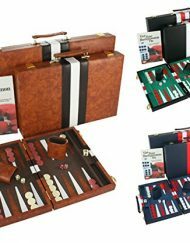 Backgammon pieces – are known variously as checkers, draughts, stones, men, counters, pawns, discs, pips, chips, or nips. These are the pieces that you need to move and bear them off before one’s opponent can do the same. 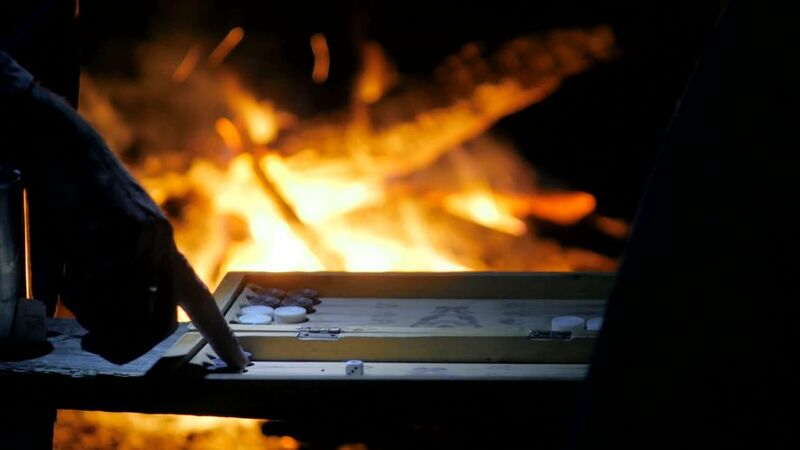 Game board – backgammon board setup is comprised of two distinct colors, typically white and red, or white and black. To set up the board, each player must place two checkers on his 24 point, three checkers on his 8 point, five checkers on his 13 point, and five more checkers on his 6 point. The arrangement of checkers at the start of a game is called the backgammon starting position. Each player has 2 checkers on the opponent’s one-point, 5 checkers on the mid-point, 3 checkers on the eight-point, and 5 checkers on the six-point. Each player casts one die. The player with the higher number makes the first move, using the two numbers cast by his die and his opponent’s. In the event that both players roll the same number, it is a standoff and each rolls another die to determine the first move. 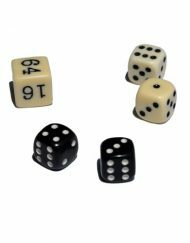 In the event of subsequent ties, this process is repeated until the dice turn up different numbers. In some games, players double the unit stake automatically every time they cast the same number; others limit the automatic doubles to one. In tournament play, there is no such thing as an automatic double. Each player’s turn consists of the roll of two dice. A player then moves one or more pieces in accordance with the numbers cast. Assume he rolls 4-2. The player may move one piece six spaces, or one piece four spaces and another piece two spaces. Bear in mind that, when moving a single piece for the total shown by the two dice, you are actually making two moves with the one piece —each move according to the number shown on one of the dice. If the same number appears on both dice, for example, 2-2 or 3-3, the caster is entitled to four moves instead of two. Thus, if he rolls 3-3, he can move up to four pieces, but each move must consist of three spaces. The players throw and play alternately throughout the game, except in the case where a player cannot make a legal move and therefore forfeits his turn. A player makes a point by positioning two or more of his pieces on it. He then owns that point, and his opponent can neither come to rest on that point nor touch down on it when taking the combined total of his dice with one piece. A player who has made six consecutive points has completed a prime. An opposing piece trapped behind a prime cannot move past, for it cannot be moved more than six spaces at a time – the largest number on a die. When all of a player’s checkers are on his last 6 points, he can bear off. To bear off, you have to reach an imaginary point located just outside of the board. To bear off one piece, you need the exact dice to just remove it. This means that to bear off a piece on the 3 points, you need to roll a 3. The farthest checker can always bear-off, even if the dice is greater than the checker position. In the position below, if white rolls a 6, it can bear off the checker from the 5 points. backgammon are clear you can’t do this. Here are 5 backgammon rules that everyone breaks and ignored. Crawford Rule – You’ll encounter the Crawford rule when you play in tournaments. Most people ignore the Crawford Rule. It is a standard rule for Backgammon match play. It states that once a player is within 1 point of winning a match, the next game is played without the doubling cube. After this “Crawford Game”, use of the doubling cube resumes for the duration of the match. In general, if your opponent is leading and is one point away from winning the match, you have absolutely nothing to lose, but certainly something to gain, by offering a double, regardless of the actual position of the board. Beavers – These refer to the cube action done in the game. A beaver will occur when your opponent offers a double, you accept the double and redouble the value of the game and still keep the doubling cube. The redouble after the accepting the double and then keeping the cube is called a beaver. Automatic Doubles – Some people allow automatic doubles and some won’t so you should also come to terms with this with your opponent. 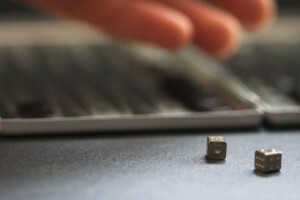 Here’s how they work in backgammon. The value of the game doubles automatically during the opening roll. You can get an automatic double if both players get the same dice outcome or similar value in the opening roll. If you happen to get tied twice, then you double the value of the game twice. So you can win more than one point even before you offer a double during the game. 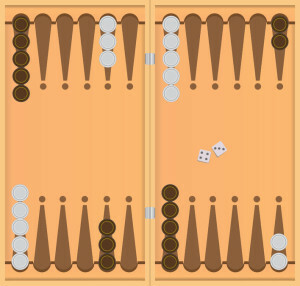 Double Rolls – When you roll doubles in backgammon you have a total of four moves to make. In other words, if you roll double 5s, you can take four moves of 5 spaces using any combination of checkers. Jacoby Rule – This rule is more common among games in money play. This rule promotes by Oswald Jacoby and was named after him. The idea behind this rule is to avoid a long backgammon game by waiting for one player to get a gammon rather than doubling for a single point. The Jacoby rule states that gammons and backgammons will not give the extra points if a double has not been accepted by your opponent.